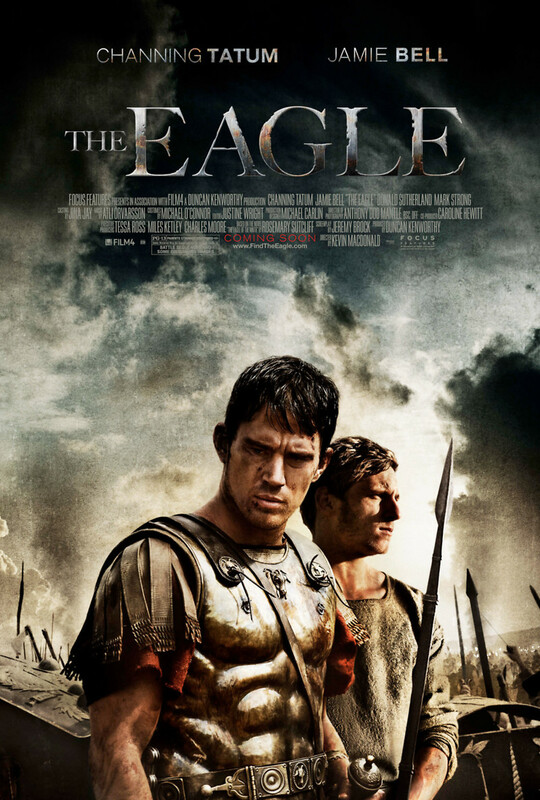 The Eagle DVD and Blu-ray release date was set for June 21, 2011. In the first century, roman soldier Marcus Aquila is stationed in the northern territory of ancient Britain. He wants to discover what happened to the Ninth Legion, which vanished decades earlier somewhere beyond Hadrien's Wall. The mission is personal for Aquila — his father commanded the Ninth. But Aquila's chance to investigate the mystery is dashed when he is injured in a battle and discharged from the army. Aquila convinces a senator to allow him to return to Britain as a civilian to resume the search for the Ninth Legion. With the help of his slave and friend, Esca, Aquila ties together clues to the Ninth's fate, and strives to bring back the legion's eagle, the symbolic emblem of roman might.